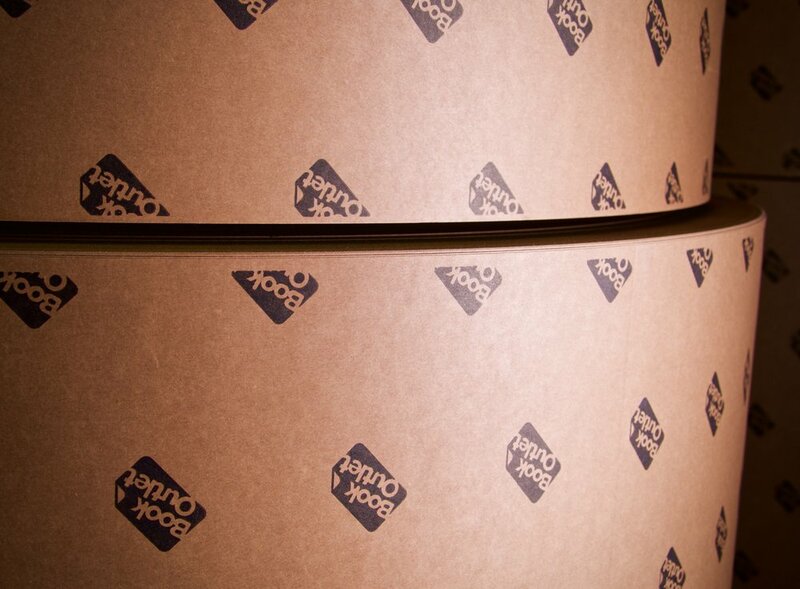 Independent Paper Converters has been producing quality paper and laminated products since 1978. We are a family-owned business located in Guelph, Ontario, about 50 kilometres west of Toronto. Our customers, many of whom have been with us for years, are located throughout North America. 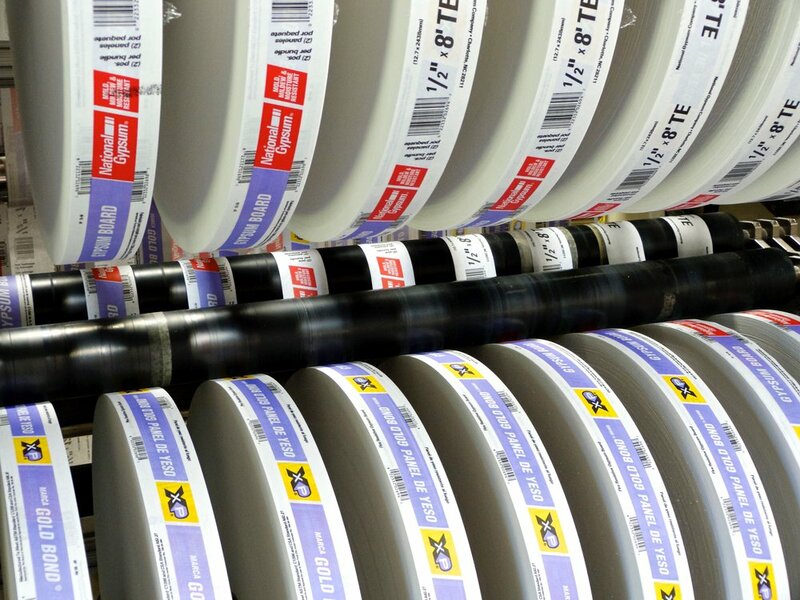 We are the largest Canadian manufacturer of plain and printed water-activated kraft and non-reinforced sealing tapes. 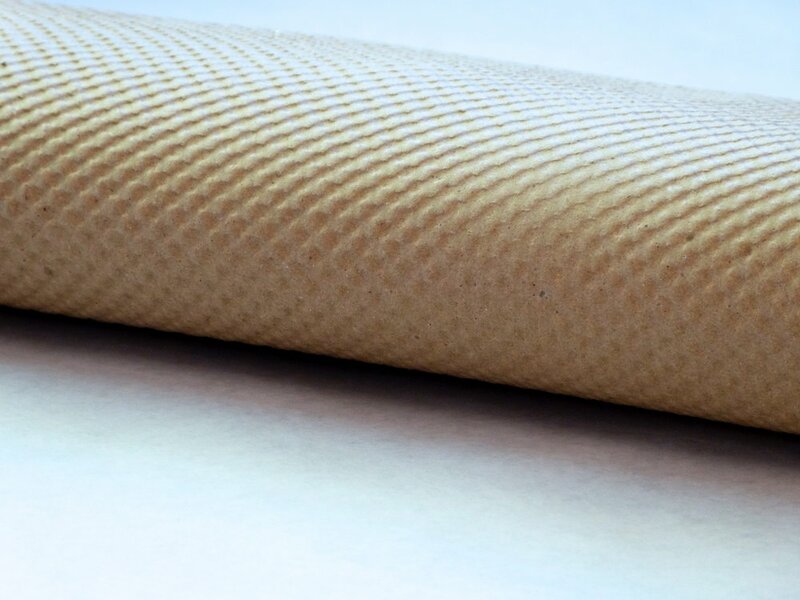 We also manufacture self-sticking cohesive kraft papers for the packaging industry, poly/tissue dairy and meat case liners and meat/fish pads for the retail food industry, as well as cohesive/cold seal products, such as furniture wrap and giblet wrap. We gum, coat, print, slit, and sheet all our products in-house, and have our own in-house art, film, plate making and mounting facility. Quality testing is such is done in our in-house lab. Independent Paper Converters has operated successfully for four decades because we offer our customers excellent service, dependable quality, and competitive pricing. Talk to us about your challenges. We’ll give you four decades of knowledgeable advice.